We are a leading Manufacturer of butylated hydroxyanisole, butylated hydroxytoluene and 2-6 di-tert-butyl para cresol from Vadodara, India. Butylated Hydroxyanisole is prepared from 4-methoxyphenol and isobutylene. This one is an antioxidant consisting of a mixture of two isomeric organic compounds, 2-tert-butyl-4-hydroxyanisole and 3-tert-butyl-4-hydroxyanisole. 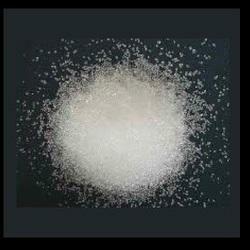 It is a waxy solid used as a food additive with the E number E320. Butylated Hydroxyanisol is an antioxidant consisting of a mixture of two isomeric organic compounds, 2-tert-butyl-4-hydroxyanisole and 3-tert-butyl-4-hydroxyanisole. It is prepared from 4-methoxyphenol and isobutylene. 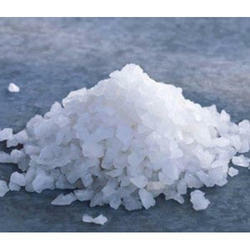 Butylated Hydroxytoluene (BHT) is as an antioxidant and preservative in food, food packaging, animal feed, cosmetics, rubber, and petroleum products. 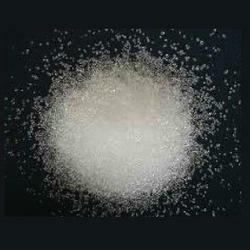 It is a waxy solid used as a food additive with the E number E320. This one is prepared from 4-methoxyphenol and isobutylene. This one is an antioxidant consisting of a mixture of two isomeric organic compounds, 2-tert-butyl-4-hydroxyanisole and 3-tert-butyl-4-hydroxyanisole. 2-6 Di-Tert-Butyl Para Cresol is used as an antioxidant in products such as cosmetics, pharmaceuticals, rubber, electrical transformer oil (at 0.35%), and embalming fluid. In the petroleum industry, where it is known as the fuel additive AO-29, it is used in hydraulic fluids, turbine and gear oils, and jet fuels. It is also used to prevent peroxide formation in diethyl ether and other laboratory chemicals.